You are an invaluable asset! 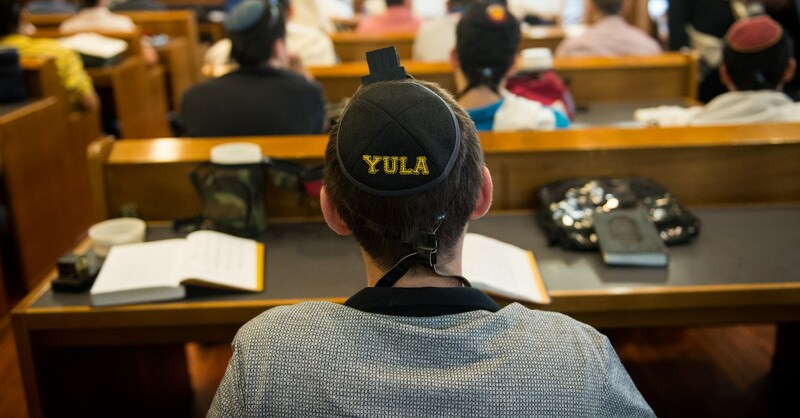 Our alumni are making a huge impact on the Jewish world and society at large, and, whether you graduated three or thirty years ago, we at YULA High Schools want to reconnect with you. 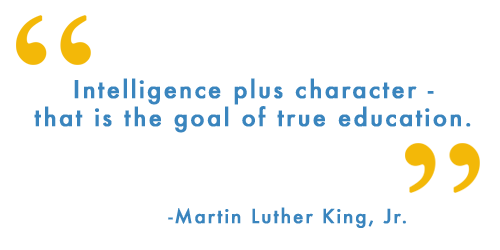 YULA Alumni Association – In order to better communicate with our alumni and enhance the relationship between YULA graduates and the school, we have established an official YULA Alumni Association. Alumni Manager – I'm available to answer your questions, provide involvement opportunities, help plan events (including a reunion), show you our impressive new campus, and much more. Database and Facebook Group – A comprehensive (and confidential) database is essential to effective communication. With that in mind, please take a minute to update your contact information here. Also join our YULA Alumni Facebook Group to start reconnecting right away. We are very excited about this important initiative. With your help, we can build an Alumni Association that is dynamic, engaging, and worthy of you, our valued graduates. Please contact me if you'd like to help in any facet! Your involvement is deeply appreciated!